Three women, head-to-toe in cosplay costumes and neon makeup, handed out flyers on Thursday to perplexed USC students and faculty outside Cromwell Field. Were they theater geeks? On their way to Comic-Con? No, they were on campus to promote the esports tournament later in the day. USC has a new team of athletes strutting around campus. While they won't be kicking a soccer ball or hitting a baseball, these esports athletes will be engaging in the most important fight against our rival, until the UCLA football game this Saturday. The 16 members of the university's newest varsity team, USC Legends, are wearing yellow and red jerseys for the esports competition against the Bruins at "Conquest" in the McCarthy Quad. 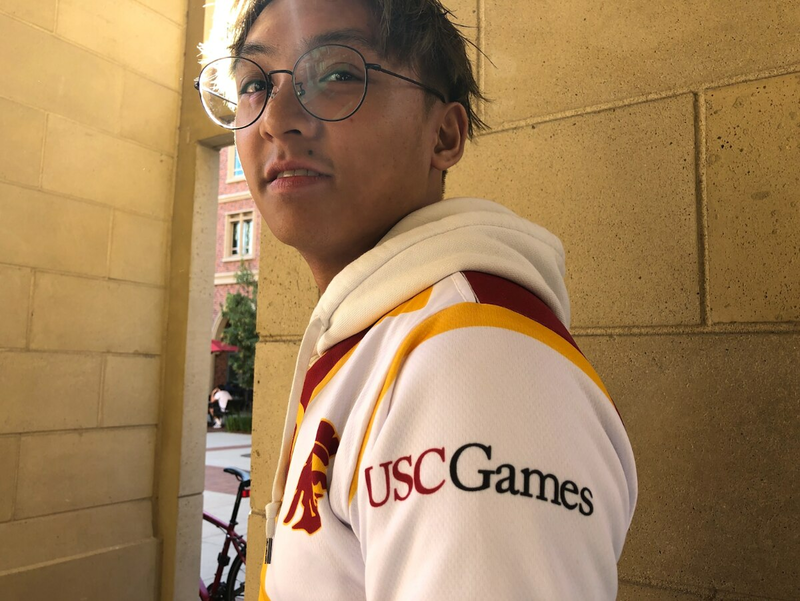 The two universities will play each other in "League of Legends" with festivities starting at 5 p.m.
With a long-standing football rivalry with the Bruins, Duc Minh Nguyen, a freshman business administration major and USC esports gamer, believes the game is significant. "We will work very, very hard to try to beat them today," said Nguyen, who was scheduled to be a backup player for the competition. USC gamers like Nguyen must practice playing "League of Legends" four days a week, with each session lasting three hours. "League of Legends is a game that requires communication and trust with one another. The live parts of the game are the most exciting," said the team's student analyst, Michael Ahn. "In order to execute the best team, you need a perfect connection and synergy of all the champions and abilities to maximize each other and become a supporter for one another to create an entity that is just far beyond the player." After each session, Ahn said, he reviews with each player "what was done wrong or right," and the team's mental performance coach, Ryan Terao, a USC postdoctoral fellow, discusses "finding better ways to increase stronger teamwork." Senior Keanu Concepcion, who started the esports program in fall 2017, said he never envisioned that USC Legends would truly happen. 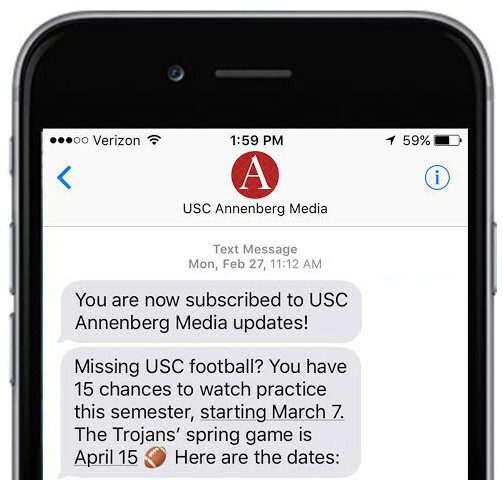 The interactive media and design major is director of the new USC Esports Union and is fully aware that the rivalry between schools can be very intense. The team's psychologist "has been putting in a lot of help for the players to manage nervousness, overexcitement, or jitters to make sure they're grounded and ready to do their best and have no regrets," Concepcion said. "They're all making history today and that's really exciting," he said. "It's surreal for all of us in the esports program to get this far and be here today. I think we're all excited to get through the day, and I think afterward we're gonna realize we did make history no matter how the game plays out, this is the first day the esports program on campus does exist."